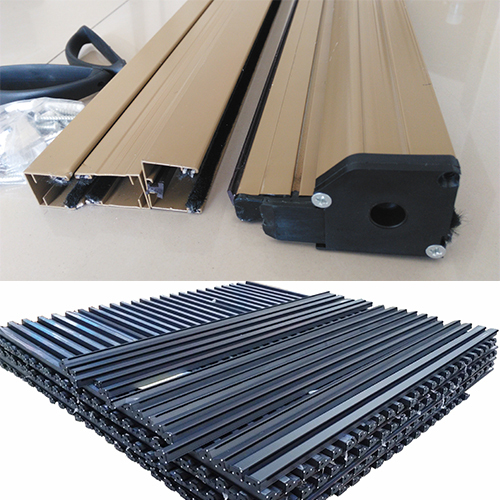 Retractable/Roller Insect Screen for door vertical, Rolling doors mainly by the door, the drive, the control system. The door is made of high quality stainless steel and aluminum alloy , Special profile production, the use of parallel quadrilateral principle of articulation, flexible flexible stretching. Bring the delicious cake from the garden table into the kitchen, quickly let the screen down - and wasps & flies are kept away. And you can indulge in peace. They will retract out of sight when not in use, saving space and give you more sight view. Easy to lock and open, retract slowly and no noise with cushion. It is well sealed by felt. 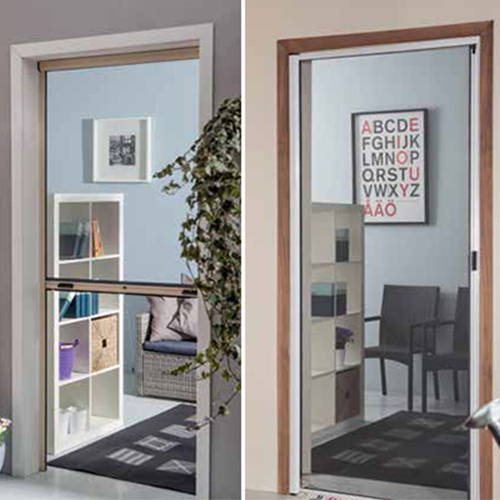 Looking for ideal Retractable Insect Screen Door Manufacturer & supplier ? We have a wide selection at great prices to help you get creative. 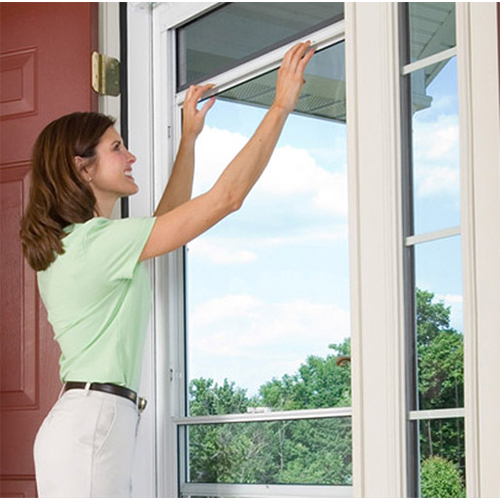 All the Roller Insect Screen For Door are quality guaranteed. We are China Origin Factory of Roller Fly Screen for Door. If you have any question, please feel free to contact us.